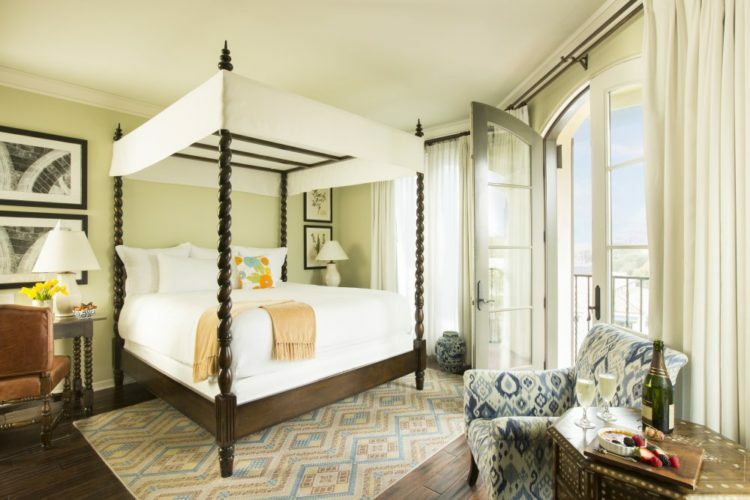 The Canary Santa Barbara is welcoming guests to “nama… stay” in bed just a little bit longer during their vacation with the hotel’s new Shape up and Stay Suite package. The health and wellness package offers a personal yoga session inside your hotel suite, in addition to a health and mindfulness welcome amenity to find your “Zen” upon arrival. Indulge in a relaxing bath with Grapeseed Company Pinot Noir bath salts delivered during the hotel’s daily sunset service. 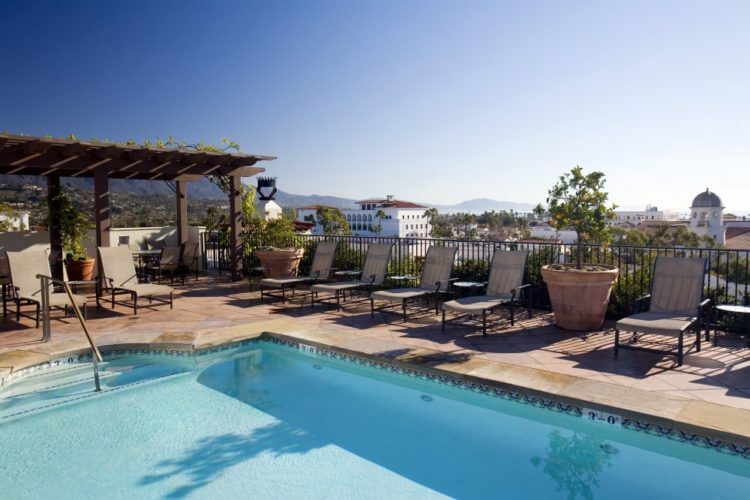 Guests may also choose to sub yoga for a one hour personal training session at Golds Gym Santa Barbara, located just steps away from the hotel. The Shape Up and Stay Suite package starts at $475 per night, and is available now through the end of 2017. To make reservations or find out more information, please visit www.canarysantabarbara.com. The Canary Santa Barbara is located at 31 W Carrillo St, Santa Barbara, CA 93101.